Light weight OMRI Listed coconut croutons. 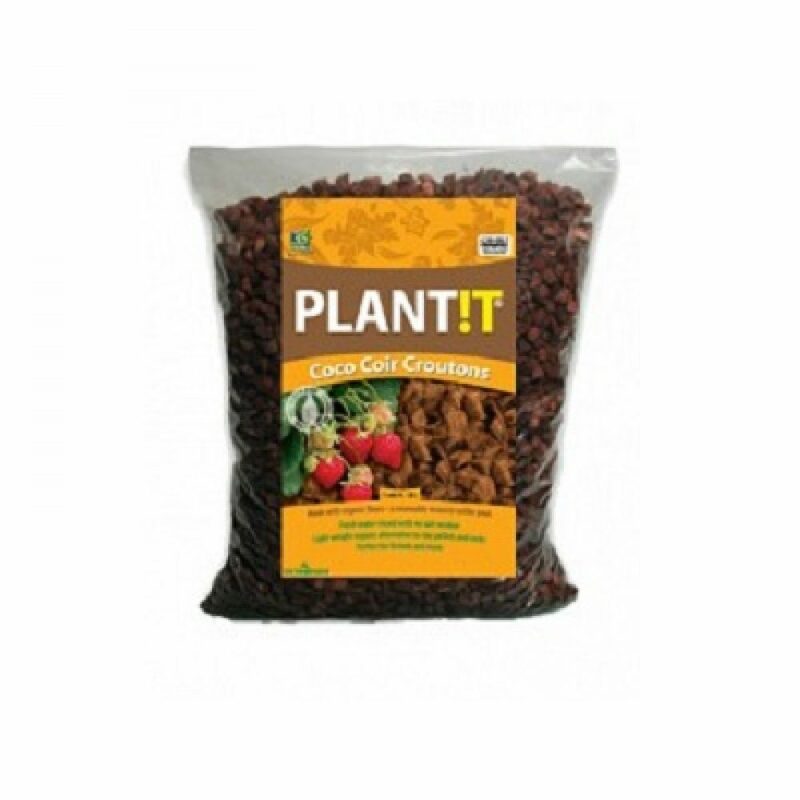 A great organic alternative to clay pellets or rocks. Coco Coir Croutons are fresh water rinsed and ready to use. They have a porous structure for easy root penetration. The croutons' water holding capacity is similar to clay pellets.